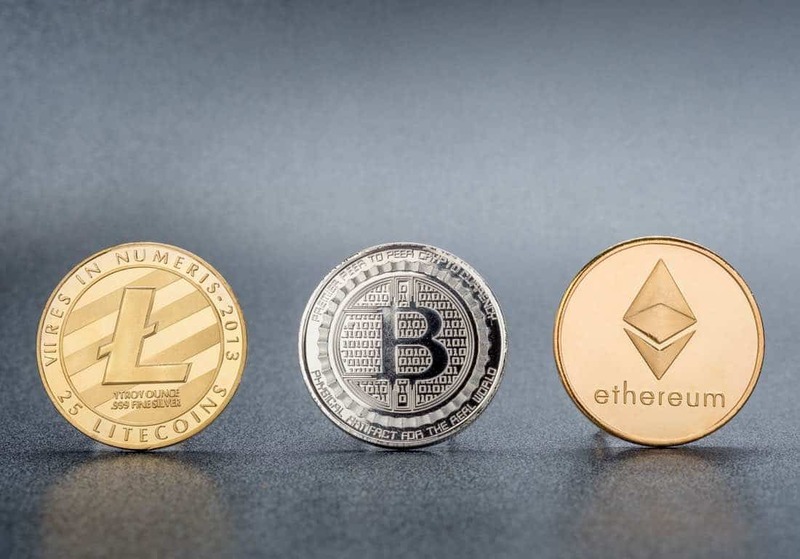 In recent times cryptocurrencies such as Bitcoin, Ethereum, Litecoin and Ripple have seen huge rises. However, they have also seen plummeting drops. The cryptocurrency market can be a wild ride and you might be thinking that it’s time to get off and cash out, but you are probably also wondering how you will be taxed. Trading in cryptocurrency can be extremely complicated, which is why we have put together a summary on tax planning for bitcoin and other cryptocurrencies, to simplify the process for you. Until the end of 2017, for the purpose of tax, cryptocurrencies were not considered to be an official form of currency by the Australian Tax Office. However, the ATO has recently made some updates to ensure that investors and traders are meeting their tax responsibilities. According to the Australian Taxation Office, transacting with cryptocurrencies is the same as bartering and has similar consequences when it comes to tax. While the ATO still do not view cryptocurrency as ‘money’ or ‘foreign currency,’ they do consider them to be an asset when it comes to capital gains. If you have acquired cryptocurrency as an investment, capital gains tax applies. When you sell your cryptocurrency, the profits you make will be considered assessable income by the ATO. If you’ve purchased cryptocurrency for the purposes of short-term trading/day-trading, be aware that your profits will NOT be treated as capital gains. This means that 100% of your profits will be assessable as ordinary income and will be taxed at your marginal tax rate (potentially up to 49% including the Medicare Levy and the Temporary Budget Repair Levy). Any cryptocurrency losses that you incur will be deductible however (in the year that you made the loss). It is still a common misconception that cryptocurrency profits are tax free. Wherever you are in the world, make sure you stay up to date with changes to the way that cryptocurrencies are taxed in Australia, and plan accordingly. If you need any assistance with tax planning for your cryptocurrency, contact Expat Tax Services today for friendly advice and services.